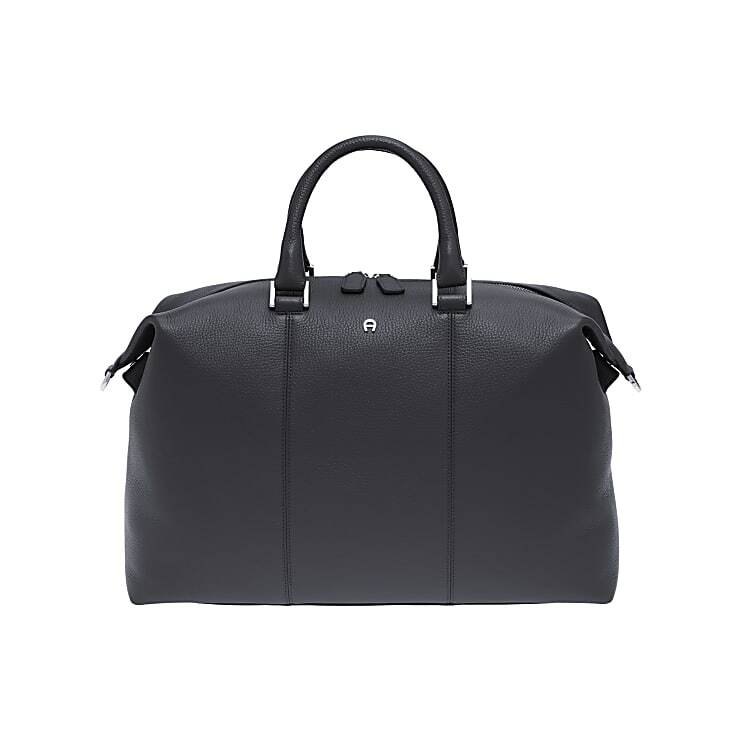 The premium travel bag in the Luca line convinces with its restrained design and elegance. 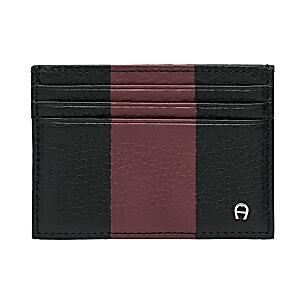 Exquisite AIGNER craftsmanship, made from soft leather. 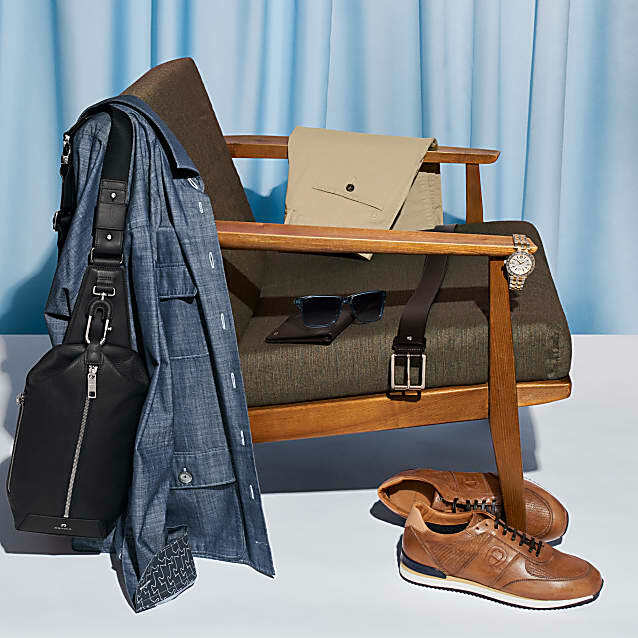 Thanks to its compact size, the bag is the perfect travel companion, not just because of its great look.